Before founding Voicebox, Scott Simon was a hardware engineer for Cisco Systems in San Jose, California. While visiting South Korea at age 26, he discovered the surprising power of private-suite karaoke to connect human beings – even complete strangers. 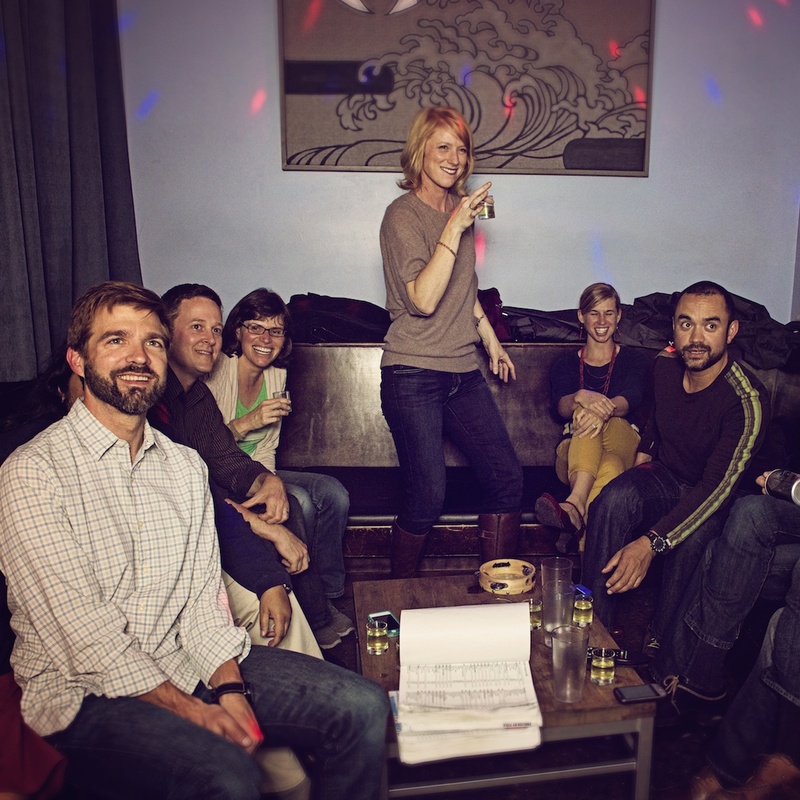 After moving to Portland, OR Scott realized all the karaoke was “old-school” with KJ’s pulling names and song titles off a list. Scott saw the potential for more. He saw the need for Asian-style private karaoke and opened the original Voicebox in Northwest Portland just one year later. You can also learn about our rates or request a reservation.